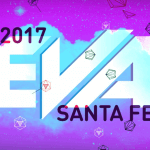 Express News returned and again we will be talking about new talks that were organized, participation in the EVA Cordoba 2017 and other events. 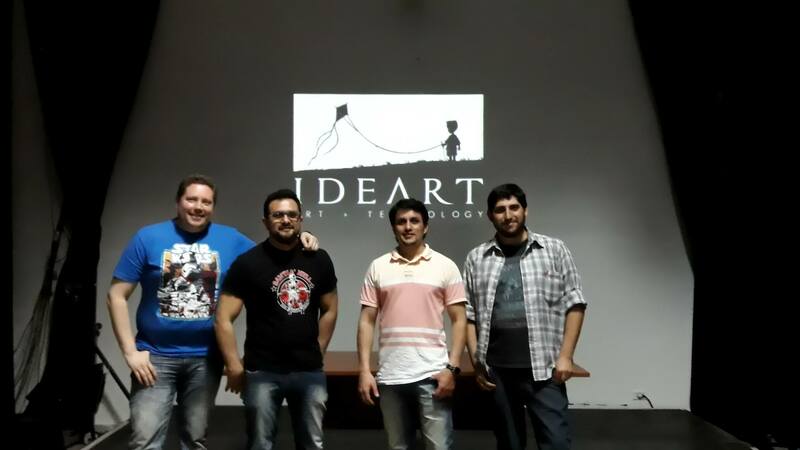 As we discussed in the previous post we organize different types of talks in our city which cover different topics from how to start in the development of video games to technical talks on animation and 3D modeling, the latter given by the Romero brothers (Jorge Romero y Pablo Romero) from the Ideart study. 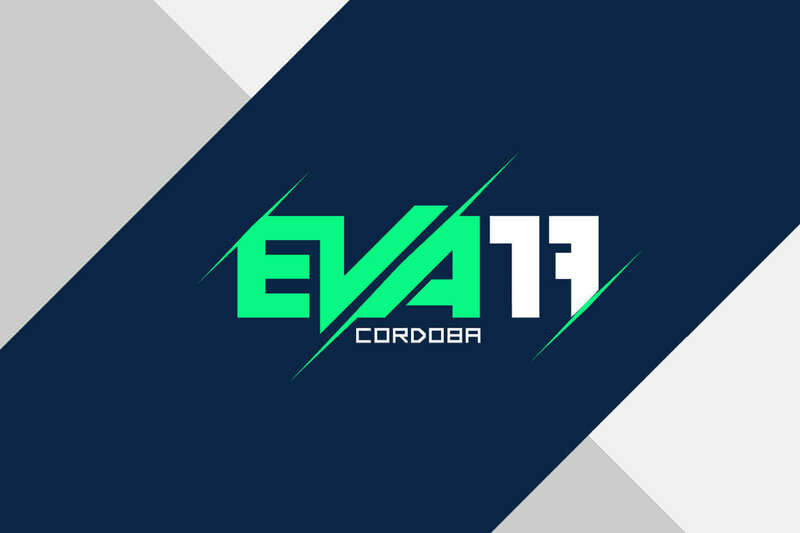 We again participate in the next videogame event on our list the EVA Cordoba 2017. We decided to attend because our game Cannons Warfare participated in the “Awesome Games Awards 2017” and it was a good opportunity to show our Deep Whispers project a little more. 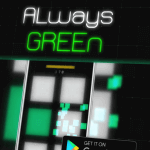 The event lasted 2 days and although we did not win in the prizes, it was a good experience to be in contact with different developers not only from the region but from other countries as well. Finally one of the last events in which we participated was an exhibition for 4 days in the city of Rosario (Santa Fe, Argentina), to know more about the events and places where we are going to go do not forget to follow us on our social networks like Facebook or Instagram.